Since girls tend to have a narrower foot than most boys, they need to have narrower kid’s running shoes, too. This may seem like common sense, but you would be surprised by how many girls are running around in shoes that don’t fit them correctly. Rack Room Shoes offers girls running shoes that cater to their specific foot and body type, so that they can keep up and prepare to sprint ahead of the competition! 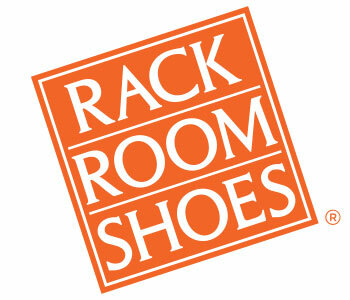 Rack Room Shoes has girls’ running shoes options that provide high levels of support without being too heavy or bulky. It’s important that the perfect girl’s running shoe provide cushion and flexibility, and at Rack Room Shoes, you‘ll find countless options that provide all of the above in chic styles and colors.  With kid’s running shoes available in all of the top brands at the right prices, you’ll be able to find the perfect pair of running shoes that will keep up with her, no matter how fast she decides to go!